Rediscover the classic Antoine de Saint-Exupéry in his German translation in beautiful Gothic typography. 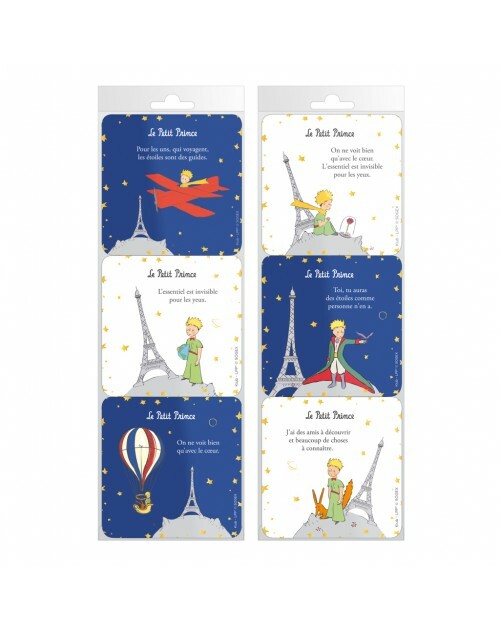 Rediscover the masterpiece of Antoine de Saint-Exupéry in a bilingual version in Alsatian and French dialect. Translation of Antoine de Saint-Exupéry’s classic into Spanglish, the dialect of 60 million people in the U.S. and Latin America that emerged from the crossroads of Spanish and English. 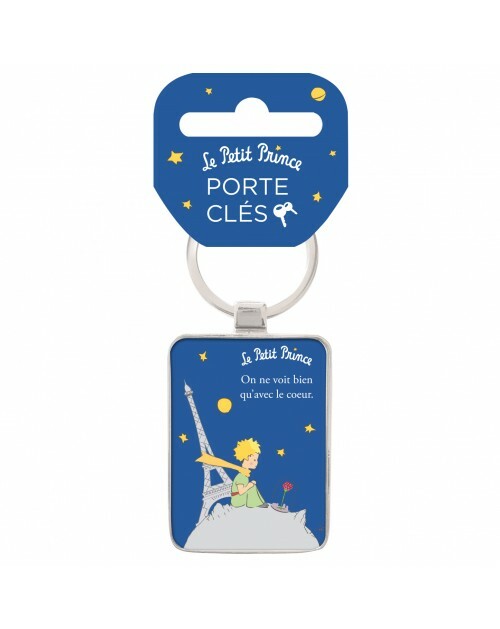 When the universe of the Little Prince meets the universe of Star Wars. 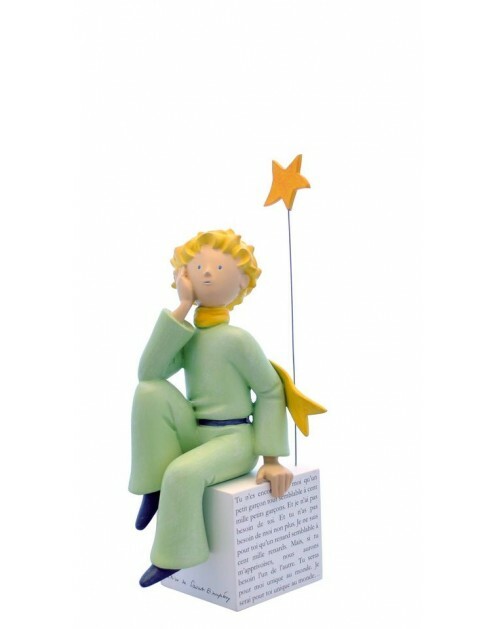 Rediscover the masterpiece of Antoine de Saint-Exupéry in the alphabet Aurebesh translated from English. 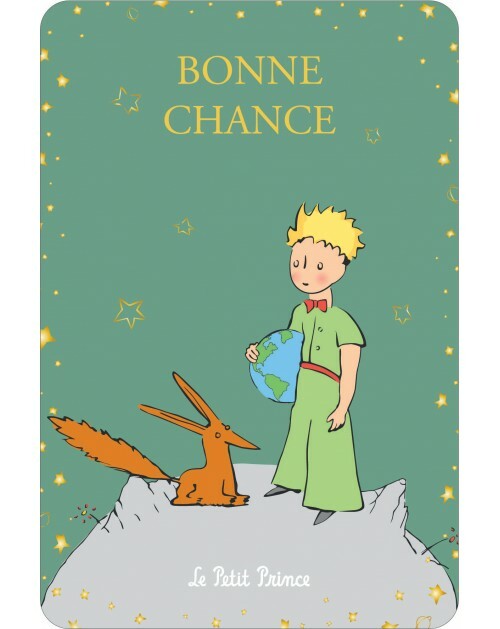 Rediscover the masterpiece of Antoine de Saint-Exupéry in the Savoyard dialect. Whether you want to learn Molière's language or Goethe's language, the French / German bilingual version will be a great learning tool. 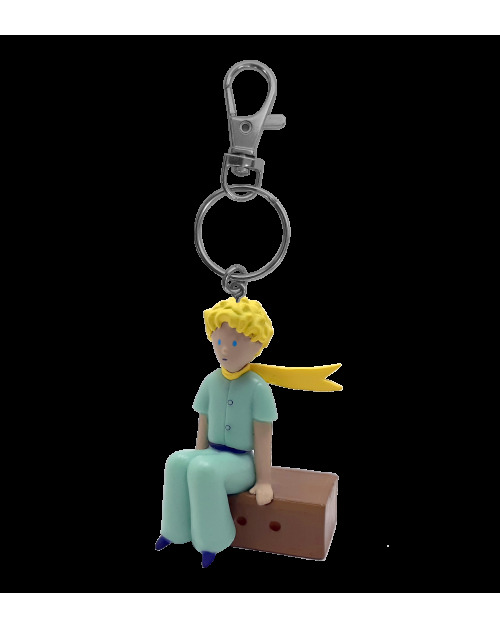 Rediscover The Little Prince in Morse Code. In the preamble is the correspondence of letters and characters. 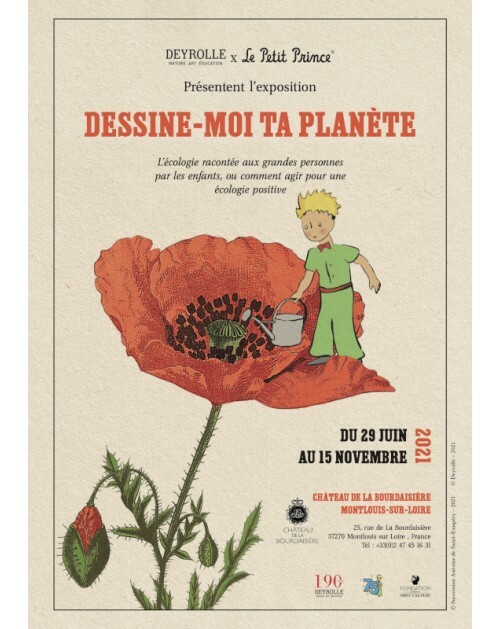 Rediscover the masterpiece of Antoine de Saint-Exupéry in a version in Picard / Ch'ti dialect.